An exceptional apartment set on the sixth floor of this highly desirable gated development in Marylebone. The property comprises of a very large reception room with dining area, fully fitted kitchen, two double bedrooms, two bathrooms (one en-suite) and multiple balconies. Further benefits include an allocated underground parking space, 24 hour concierge, gymnasium and swimming pool for the exclusive use of the residents. 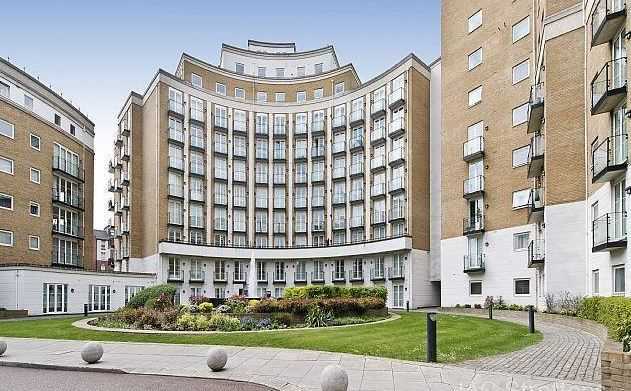 The property overlooks the fountain and communal gardens and has an abundance of natural light.